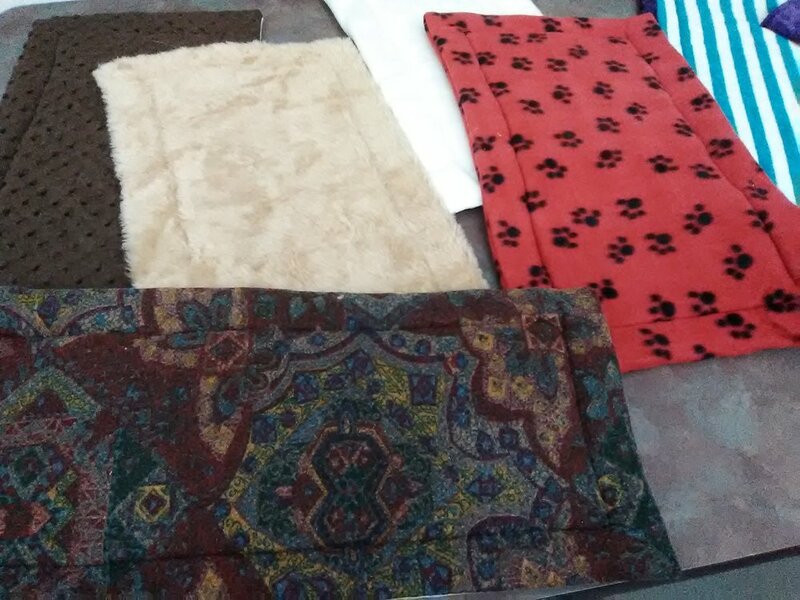 One kind recipient of our Berkeley Ergonomics remnant discards is Cheryl, who manages to put tremendous effort into helping cats and dogs at the animal shelter. Cheryl takes our discarded quilted wool and organic cotton, washes it to felt the wool, then sews a fabric cover to it and creates a soft, warm bed. She and her friends then donate the cat/dog beds to local animal shelters.